Fitness instructor one of the best in region - Aquamoves – Indoor and outdoor pools, fitness facilities and programs in Shepparton, Victoria. It was published in April 2015, so the information may be out-of-date. Aquamoves Group Fitness Instructor Bec Parris has been chosen as one of only 10 contestants within Australia to participate in Les Mills’ ‘One Live’ regional final. Les Mills is the world's largest provider of choreographed exercise-to-music group fitness classes and its ‘One Live' competition is scouring the globe in search of instructors who radiate definitive energy and enthusiasm. 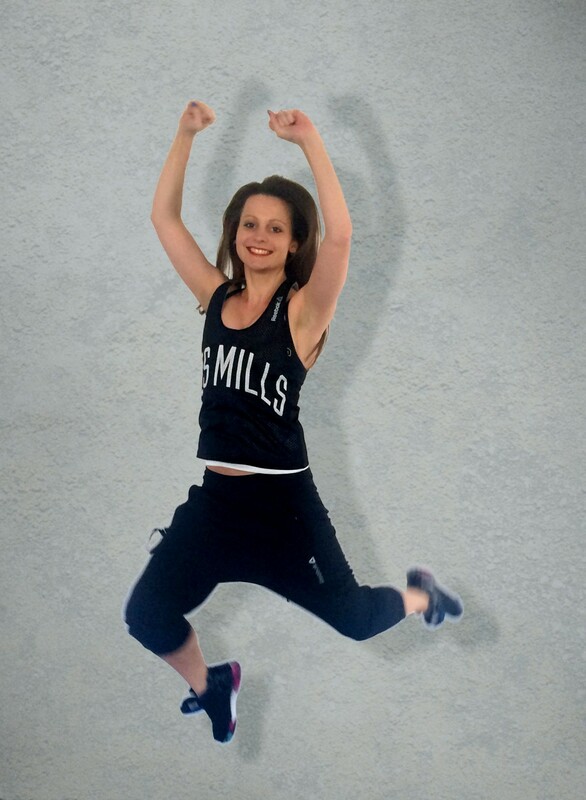 Aquamoves Centre Manager Sarah Lewis says Bec's inclusion as a Sh'bam (Les Mills dance class) Instructor in the regional final is fantastic recognition of the energy and passion she demonstrates. "The 10 regional finalists have outshone entries submitted by group fitness instructors from all over the country. Essentially Bec is representing Australia, so it's an unbelievable achievement and we are very proud of her efforts." "Bec stands out for what she has accomplished in a short amount of time. An instructor for just over three years, she has already achieved Elite Status as a Body Step instructor and is also a certified instructor of GRIT and Sh'bam." "I was not expecting to win the competition and get to the regional final, so when I found out I let out a huge scream and jumped around for a good five minutes before I eventually calmed down" she said. Since receiving the good news, Bec has prepared for the next phase of the competition by perfecting her routine during long hours of practice. "At this point in time I am slightly nervous but just so grateful to have made it this far. I'm excited to share the stage with some of the Les Mills Asia Pacific Sh'bam trainer team, so anything else will be a bonus." Bec will compete at the Melbourne Exhibition Centre on Saturday 11 April at 4.30pm and entry is free.